We offer Air tools of Sumake brand. The company is a leading and well-recognized manufacturer and exporter of Air Tools that find usage in industrial and automotive applications. 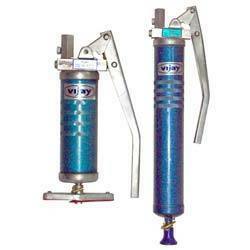 Our organization is widely acknowledged for offering qualitative Hand Operated Grease Guns. Developed with defined parameters of the industry, these offered products are highly appreciated for their significant attributes such as longer service life, resistance against corrosion and dimensional accuracy. 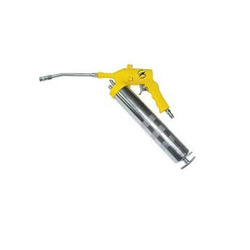 Furthermore, these offered products are provided with spring loaded grease gun with rigid tube & hydraulic connector. Looking for Grease Guns ?